Along E. Rodriguez Avenue in New Manila will rise The Amaryllis, another prime DMCI Homes project development that will pave a brand new lifestyle to its future homeowners. Gone are the days when condos are usually equated to cramped abode and bad ventilation. The Amaryllis features resort-inspired facilities, skyline views like no other and spacious unit cuts. The Amaryllis will impress even the most particular person. Living in a resort-inspired community for its concept, surrounded with greenery for its landscape and water features is something every homeowner would want to go home to at the end of each working day. A real haven for a young family. The Amaryllis project also includes a Sky Park and Sky Lounge. A lovely feature that is designed to bedazzle its residents at night with access to the skyline views of the city and the breeze. No more having to drive up to Antipolo to have your regular dose of overlooking pleasure. The Amaryllis also boasts of its very prime location. It is right smack in the middle of four major areas in Quezon City: New Manila, Greenhills, South Triangle and Cubao Araneta. This means a great deal for residents having access to places people normally go to for entertainment, shopping and dining. 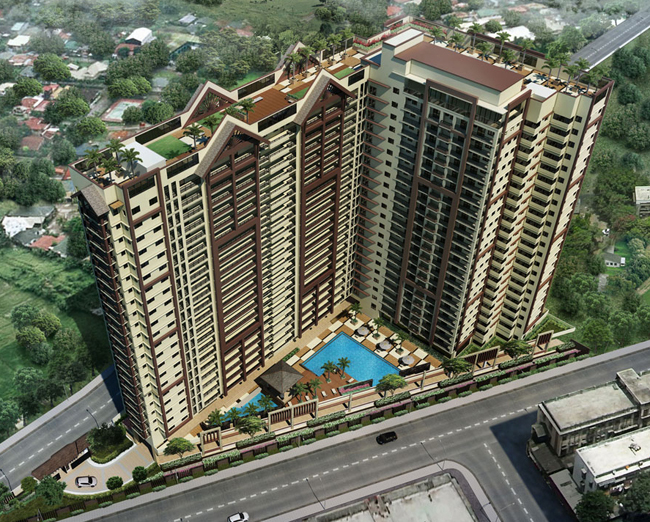 The Amaryllis is something to check out if one is considering to buy a condo within the vicinity of New Manila.